Our Autumn Glory Festival is in full swing this weekend. For those that are in the area, Mother Nature has decided to be kind and bestow lots of sunshine on the area today. Craft and Antique shows are going on all weekend along with a vintage car show in downtown tomorrow. If you were unable to come, fret not! There are still a lot of fun Fall festivities going on throughout the rest of the month. Deep Creek Discovery Center located at Deep Creek State Park is offering Scavenger Hunts for children throughout the day on Friday (both on October 20th& October 26th). 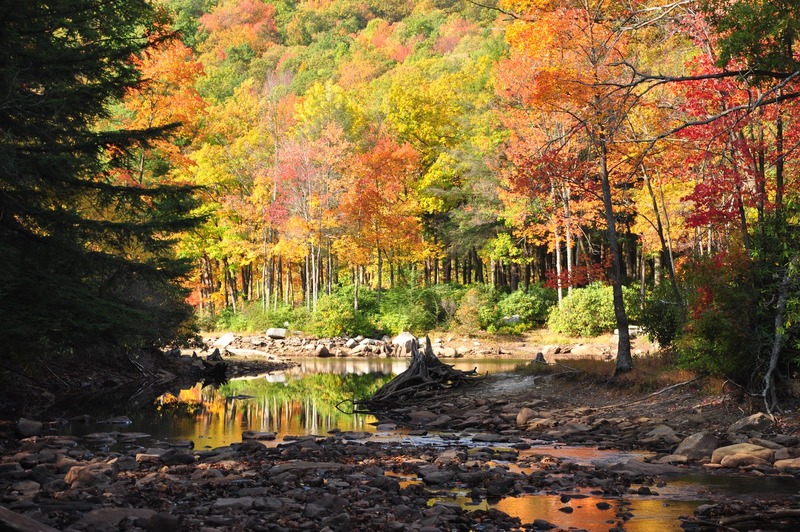 There is a scheduled Nature Hike for Children to check out the magnificent fall colors and to make a craft on Sunday the 21st. It’s definitely a neat family activity for the whole family to enjoy. You can also pick up a state park guide trail while you were there in case you were interested in some mountain hiking and or biking while you are visiting. 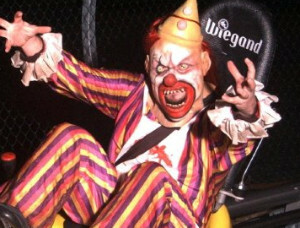 Wisp Resort is once again inviting the public to come visit their Spooky Haunted Mountain Coaster and Haunted Shack. If you are able to survive your tour of the haunted shack, where you encounter lots of thrilling props, scenes, and characters, then you are awarded with a spine chilling ride down the haunted mountain coaster. For those that are “Wimpy” (like myself!) the light scare begins at dusk each evening with a full nightmare beginning one hour after dusk. Contact Wisp Resort (www.wispresort.com or call 1-301-387-4000) for complete details. It will definitely get you in the Halloween mood! The leaves are still peaking so now is a great time to come and visit. Scenic and historic Route 40 located close by is an awesome road to take if you are in the mood to “leaf peep” As always, a visit into McHenry will offer you phenomenal lake views accompanied with our spectacular fall foliage. Quiet serene mornings and evenings offer the perfect opportunity to rent a kayak or canoe and head out on the lake. Ask your Reservationist @ Taylor-Made Deep Creek Vacations (www.deepcreekvacations.com or call 1-866-351-119) for a list of vendors and businesses in the area that can offer these services to you and your guests. We are still offering some fantastic deals right now where you can call book 3 nights for the price of 2! As the weather continues to get colder, now is also the time to begin planning your next ski getaway. Deep Creek Lake is definitely the place to be! We can’t wait to see you at the lake! Next Next post: A Lunch Date and Birthday Wishes!